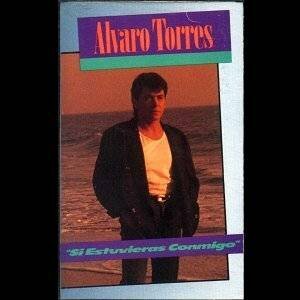 This album by Alvaro Torres features the duet "Quiero Volver A Tu Lado" [Listen] with Tatiana. It was re-released in 1992. This page was first created 06 Oct 2001, and last modified 20 Mar 2005.